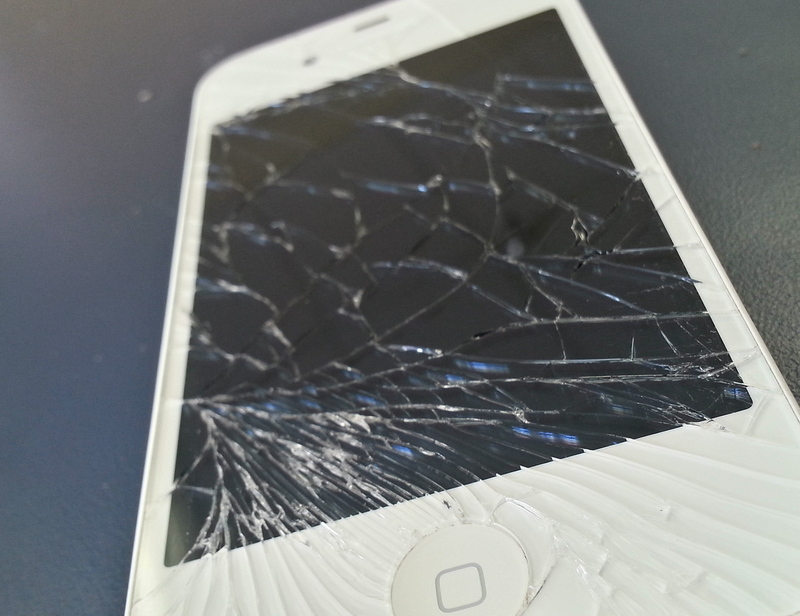 Broken iPhones are a drag, let us get it repaired so you can get the most out of your device! 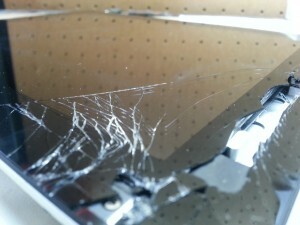 If you’ve got a broken mobile device of the Apple flavor, bring it into Eagle Micro and have it restored to like-new! We service all versions of iPhones, and keep stock on hand of the most popular models for lightning fast turnaround. Most repairs can be done within 45 minutes to an hour when parts are in stock! Don’t put up with a broken screen! Let us get that iPad looking and working like new again.